Berlin-based tradefair Fruit Logistica - the annual destination for fruit and vegetable buyers looking for the next big thing in taste, shape, texture and colour - closed the doors of its 2013 edition on Friday. New hybrids unveiled at the fair include tiny berries developed from kiwis, vibrantly coloured apricots, and a nutty-flavoured vegetable developed by crossing Brussels sprouts with kale. 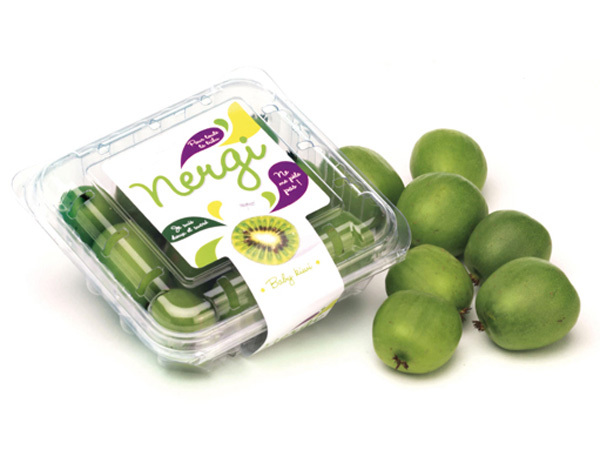 Nergi® is a sweet new type of berry developed from kiwis by Sofruileg, France, which has edible skin like a grape, and a flavour that bursts in the mouth. 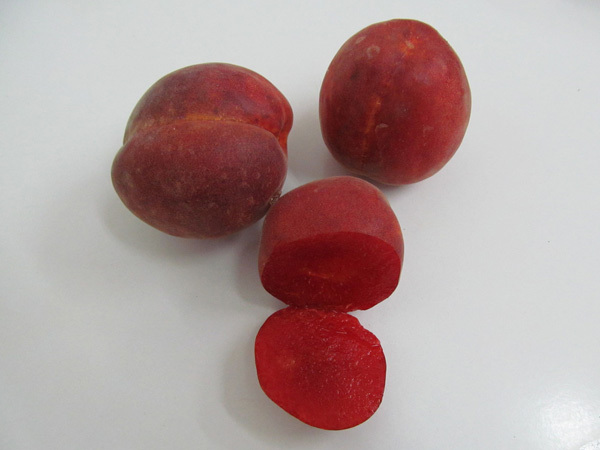 Colored Apricots are a range of juicy and newly coloured versions of the fruit by Ben-Dor Fruits and Nurseries Ltd., Israel, which introduce red-purple and black-skinned apricots with red-purple or yellow flesh. 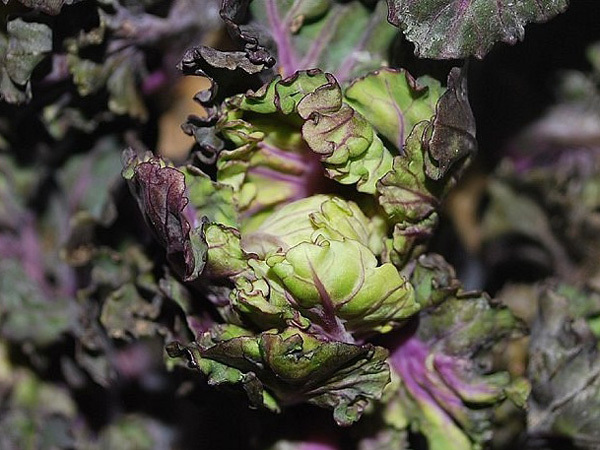 Coming third place in the show's prestigious Innovation Award this year is the Flower Sprout, a new hybrid developed by British producer Tozer Seeds Ltd by crossing kale with Brussels sprout. Now available in Marks & Spencer and soon to be launched in Waitrose and Tesco in the UK, the Flower Sprout has frilly purple leaves and resembles a tiny cabbage.